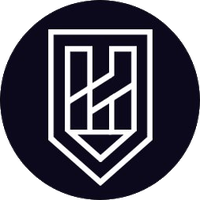 Haven Protocol trades under the symbol "XHV" and operates independently of a single administration, such as a central bank. You can mine the Haven Protocol decentralized crypto currency, which is done so using the Cryptonight Heavy algorithm along with the proof of work (pow) consensus. Haven Protocol can be found online, on social networks like Telegram, Reddit and Twitter. Visit our full haven protocol mining calculator. We don't have any price charts listed for Haven Protocol yet, check back soon!